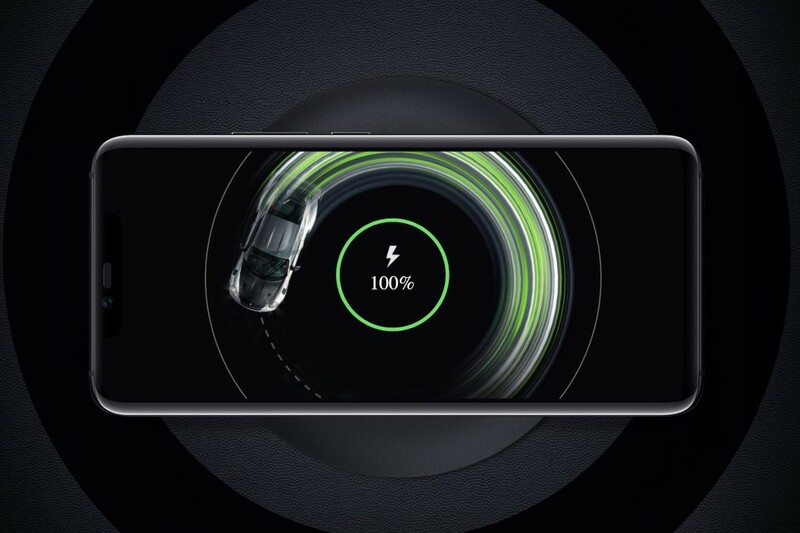 Huawei likes to keep itself in esteemed company. 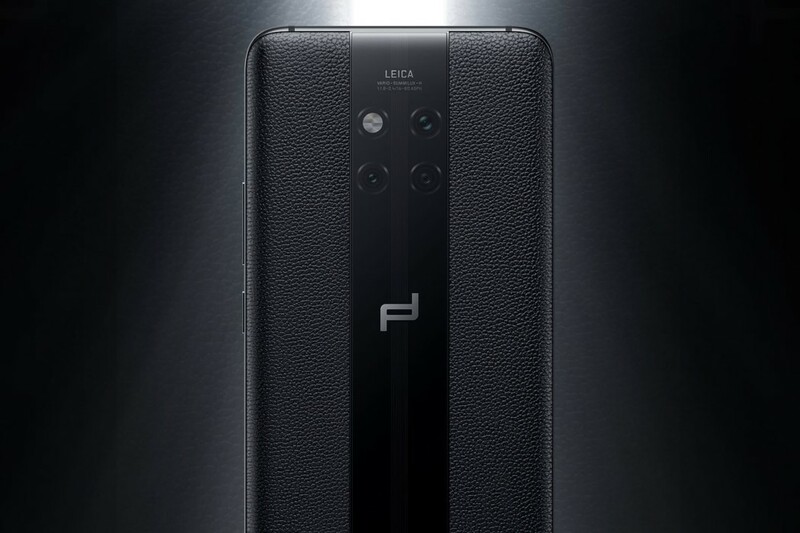 Not only has it a partnership with luxury lens maker Leica but it also likes to dabble in the high-end with its phone’s chassis too, thanks to a link-up with car maker Porsche. 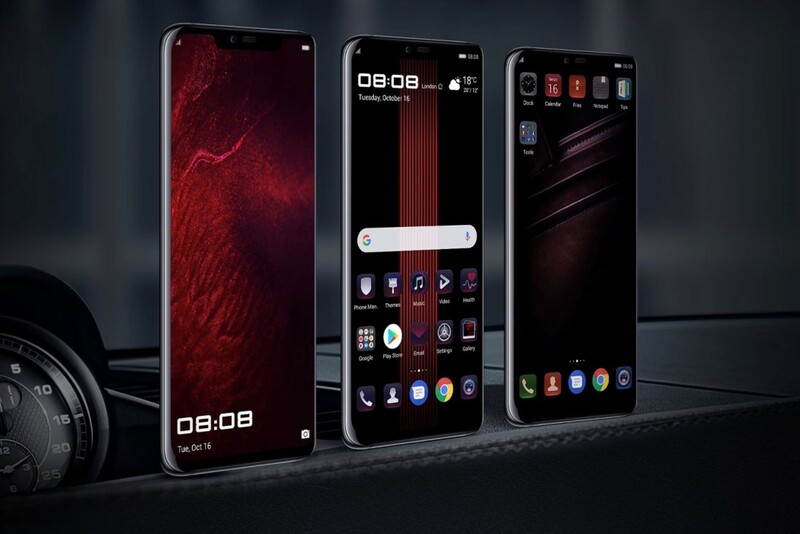 Huawei and Porsche have teamed up in the past on special versions of the former’s smartphones, and the new Mate 20 Pro is no exception. 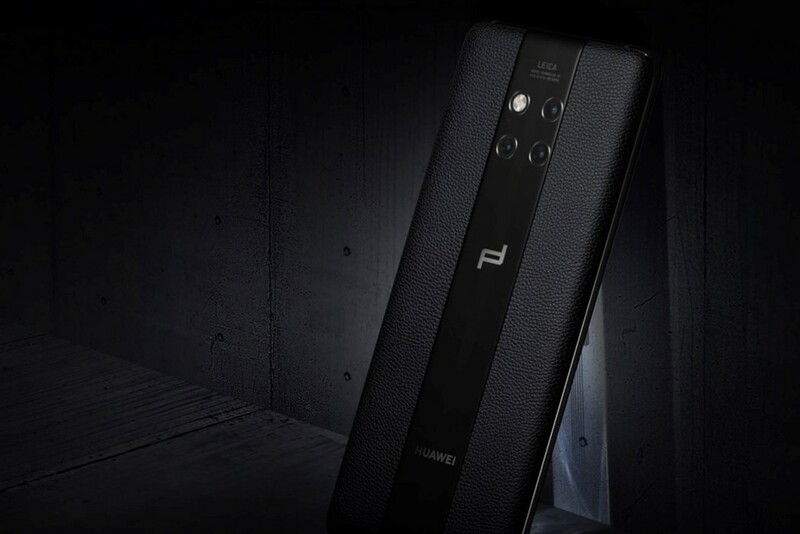 Think of the newly unveiled Porsche Design Huawei Mate 20 RS as a limited-editing phone primed in leather with some go-faster stripes and a commanding look. 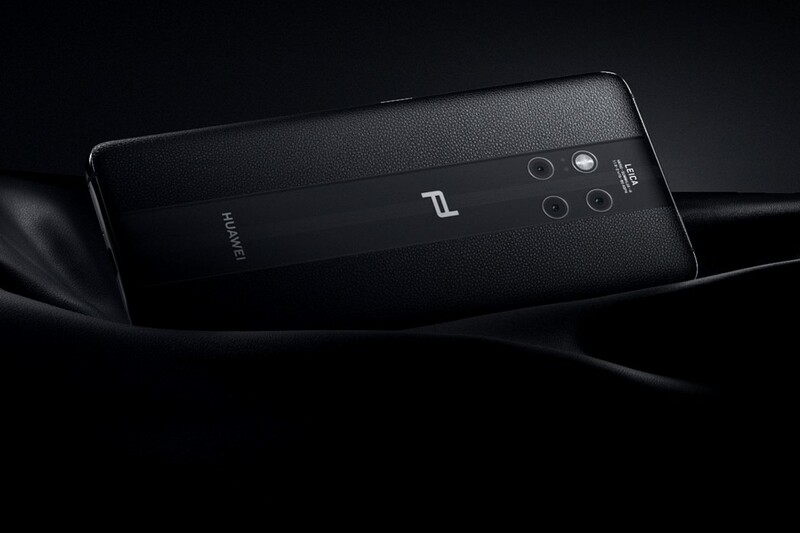 The Porsche Design Huawei Mate 20 RS arrives in November and it will sell for €1,695 (256GB) and €2,095 (512GB). 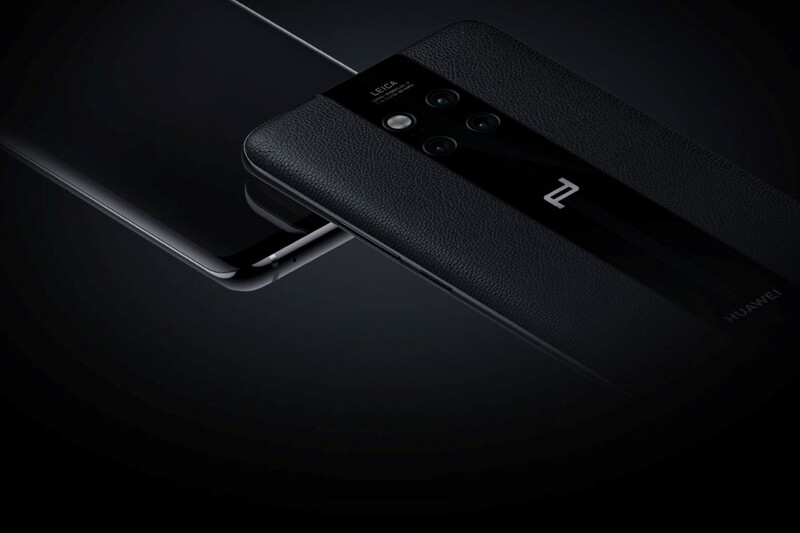 Although it’s not clear which countries will get the handset, you will only get the Black handset if you live outside of China. There is a special red color version for the Chinese market. Meanwhile you can check other luxury smartphone – Vertu Signature Touch Teal Fluted Edition.